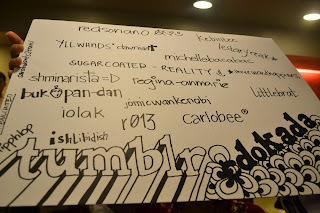 Who would have thought that it has already been a year since the wonderful bond of CDO tumbloggers (cdokada) was formed? Yes. Time flies fast. 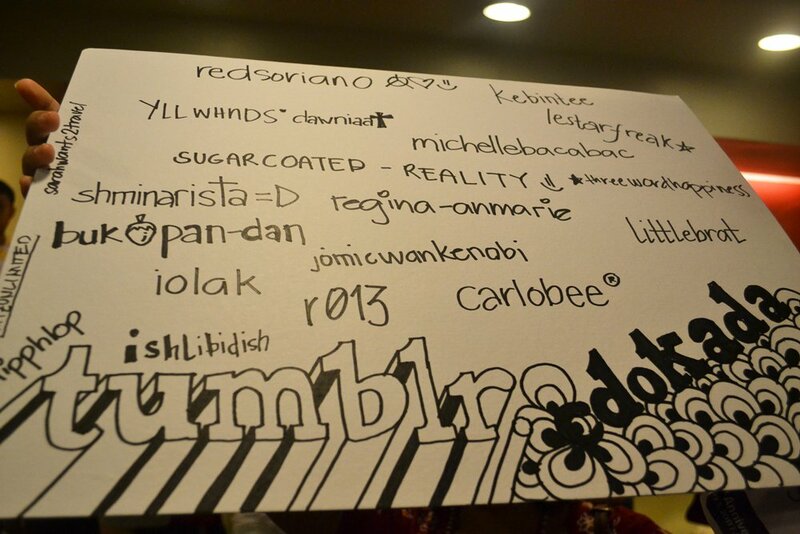 We just had our Anniversary Tumblr Meetup last May 1, 2011. 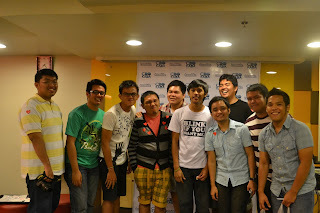 Held at Jollibee Gateway, we had another fun-filled and fulfilling meetup. 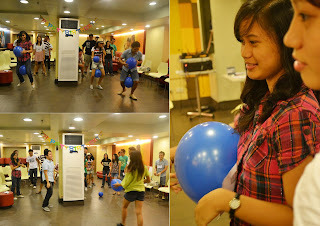 Fun-filled because there were lots of games, food and getting to know each other more. 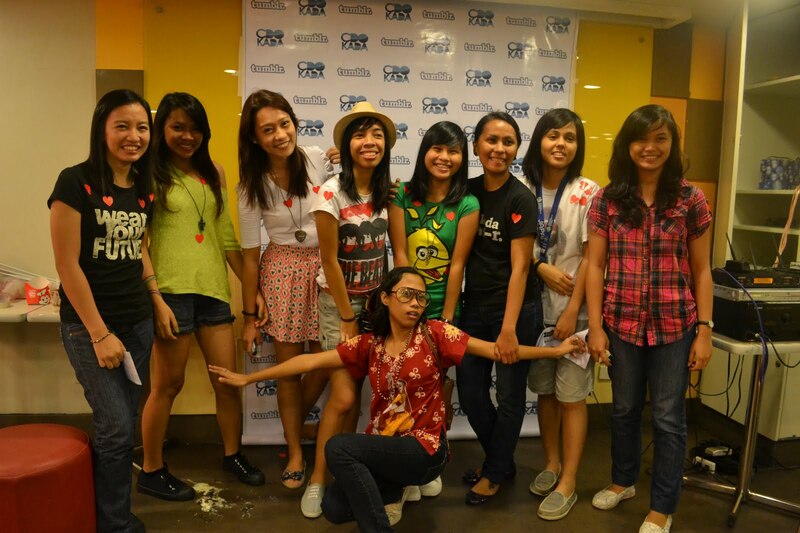 Fulfilling because we were able to participate in We Save Life Foundation's cause. Each participant of the meetup gave his/her donations (clothing, school supplies, etc) to the foundation. After all the blessings we received as a group in one year, it is but right to give back. That was what made this meetup really memorable. I'm really happy to be part of this group. I never thought I'd meet awesome people online. It goes to show how social media does its part by connecting people and forming valuable, memorable and lifetime bonds. 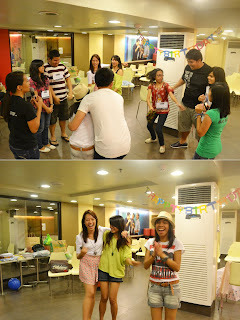 Cheers to more years cdokada! I'll leave you with this video of how cdokada was formed. This was made by our very own Ish Regodos. thanks for this carl! :) more years to go for cdokada!